The Vanilla Ice singer, former rapper, is accused of domestic violence. That isn’t the first time. 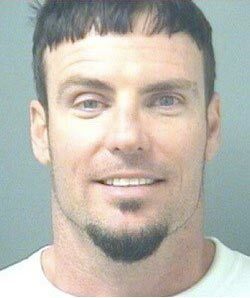 “Ice ice baby” was arrested tonight in his home by Palm Beach after he reportedly pushed his wife Laura. Robert Van Winkle, his real name, is saying he didn’t harm her, he didn’t even push her. 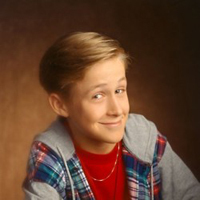 But his wife said he pushed her and yelled at her when he found out she bought some furniture for their bedroom. What a white trash! He’s facing up to 3 month in jail. Too little, I would say.